Canaduct strives to maintain a reputation for excellence amoung all our clientele. For more than 10 years, we’ve earned a name for quality and customer service as can be seen on Homestars. 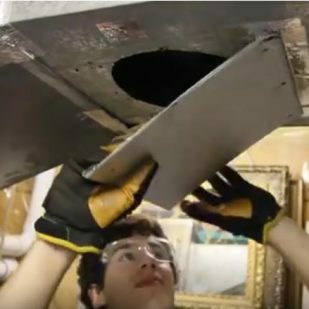 The homeowners we serve rely on us for detail-oriented, consistent duct cleaning services, every single time we service the home or businesses’ furnace. 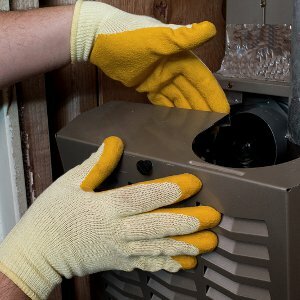 Canaduct offers superior furnace & duct cleaning for residential & commercial buildings. 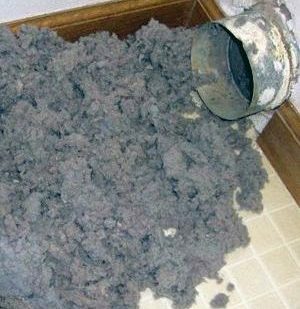 Each year, approximately 16 000 residential fires occur in Canada because of clogged dryer vents. 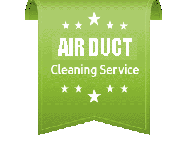 If you have anyone in your home that is sneezing often, or its been over 5 years since, it could be a sign that your ducts need cleaning. 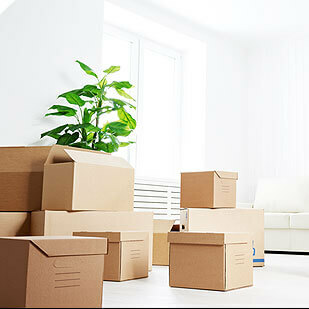 You may not know when the last time the ducts were cleaned in the new home you move in to. 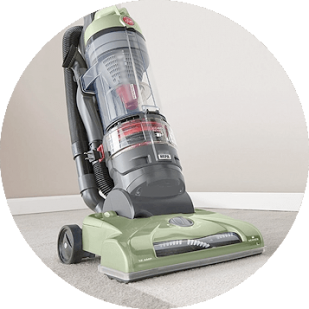 Fortunately, Canaduct Duct Cleaning can help you remove dead animal odours from your air ducts and vents using VaporTek Air Treatment Technologies.